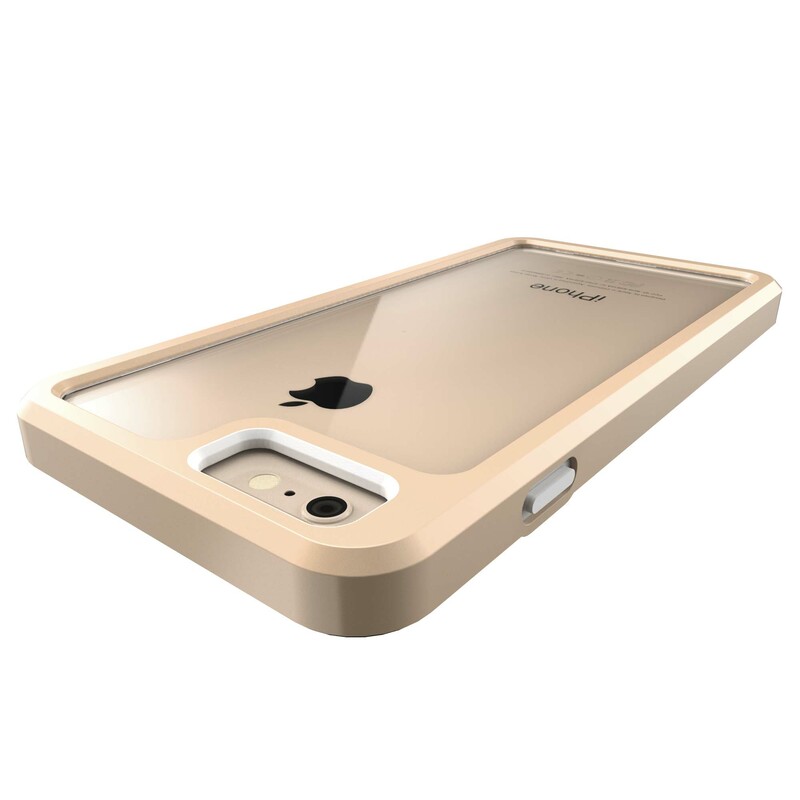 Have the design of your choice printed in ultra high definition directly onto the backing plate of this Elite case. 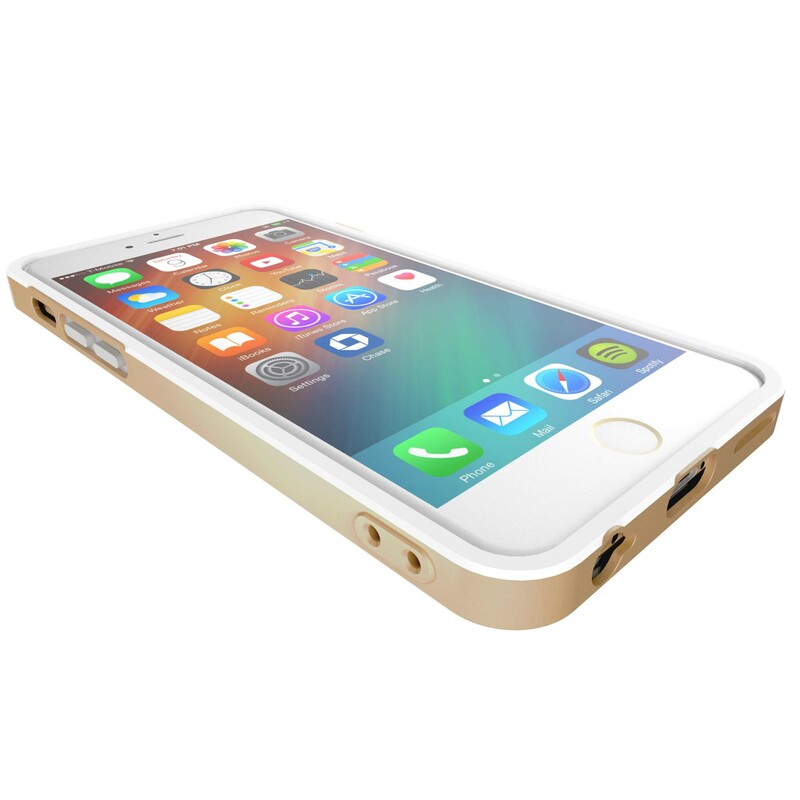 With a two part frame consisting of solid metallic polycarbonate outer later with bumber gel insert, this case offers superior durability & style. 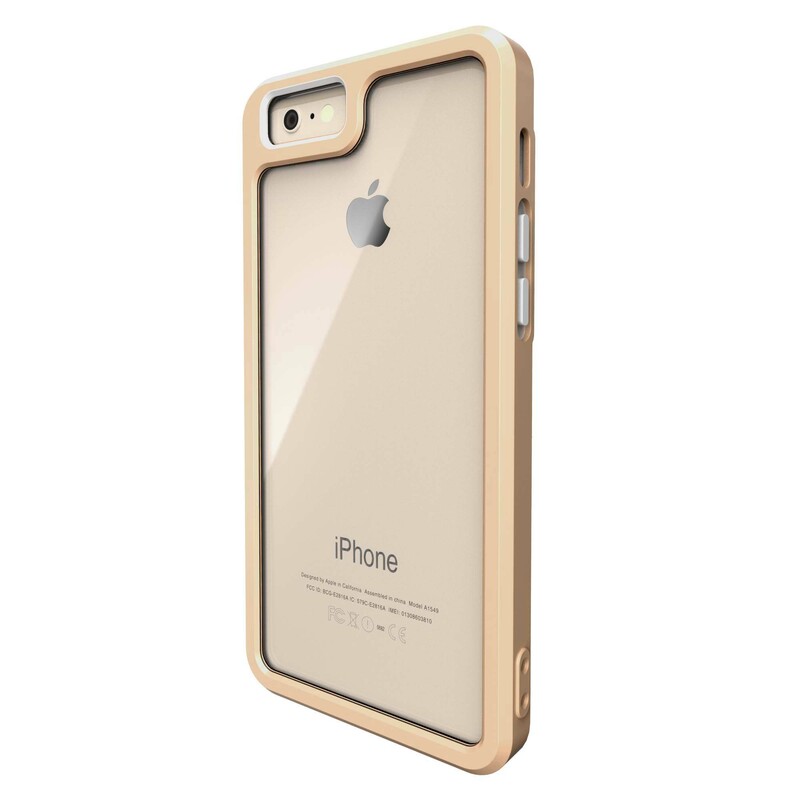 These cases are made specifically for each model of phone and grip firmly around the device offering protection for vulnerable areas such as corners, edges, screen, camera and the rear surface. 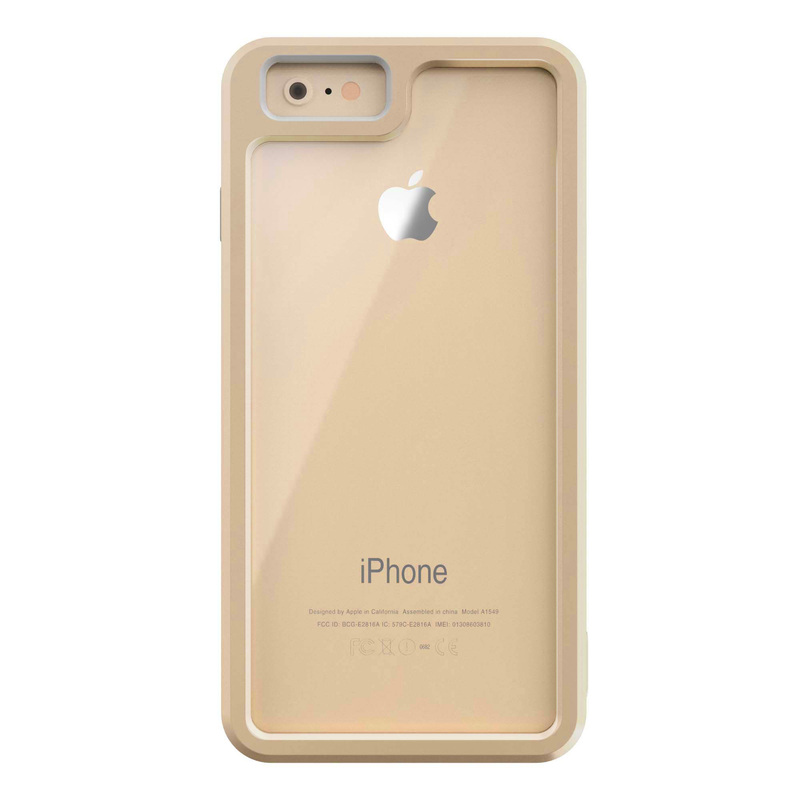 Carefully positioned cutouts, access slots and bumper buttons are also offered for each of main phone functions including (but not limited to) cameras, flash, power buttons, volume buttons, mute switches, auto jack, speakers, microphones and power socket. 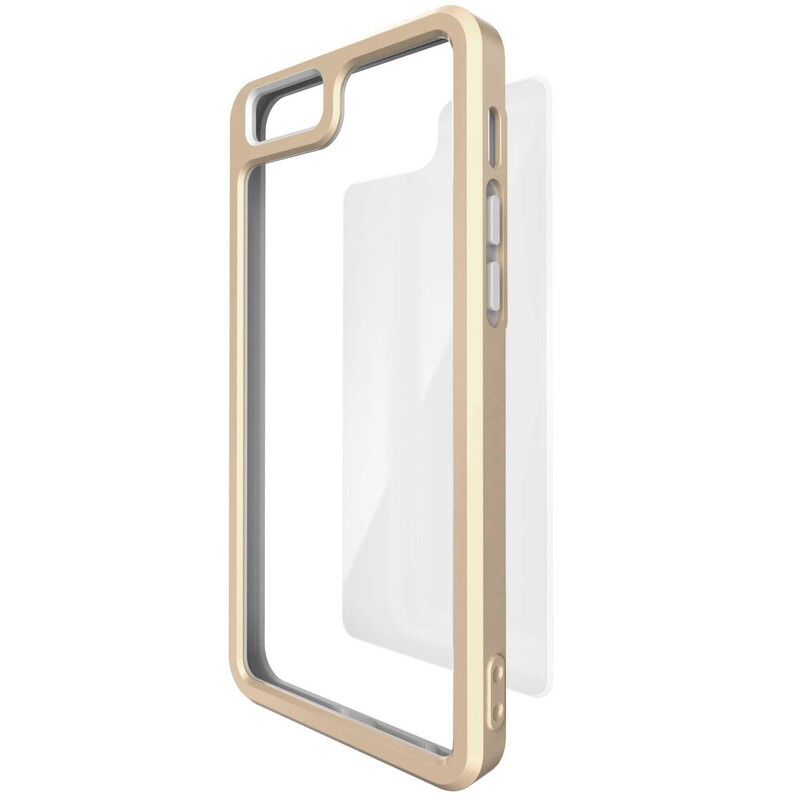 Our designs are printed directly onto the interchangeable backing plate using the very latest in UV print technology to provide high definition and super durable prints which can be swapped out for alternative designs by simply changing the backing plate.